Imagine being whisked away on a private jet with your family and friends, later arriving in beautiful, sunny Long Beach California to attend the 82nd Annual Great Sand Sculpture Contest. 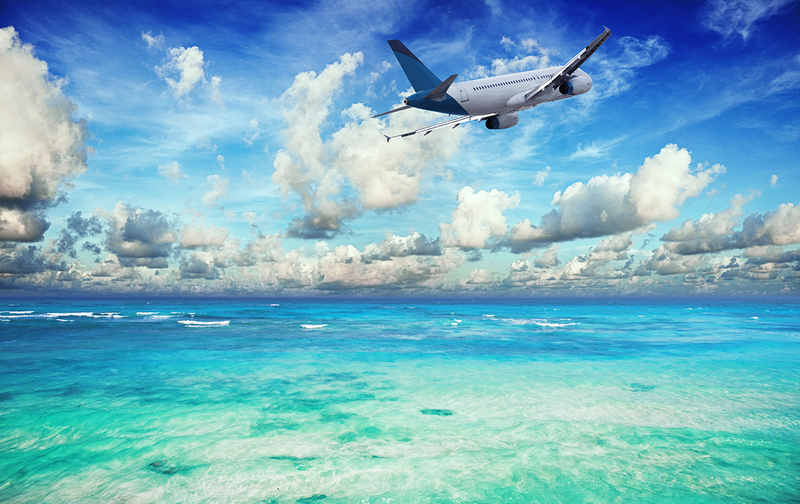 This dream can come true today when you contact DuPage Aerospace Jet Charter and Maintenance. A professional and friendly personal concierge will handle all of your needs for a fantastic trip, ranging from the flight to meals, cars, hotels and much more. Attend the Great Sand Sculpture Contest on Saturday August 16, 2014 through Sunday August 17, 2014 and enjoy delicious food, live music and the experience of watching international professional and amateur sand sculptors create masterpieces. You can even join in on the fun and participate in the contest by creating a team of your own. All proceeds go toward promoting childhood and adult literacy. There are plenty of other things to do in Long Beach such as visiting Naples Island, relaxing at the Long Beach waterfront and touring the Scorpion submarine and the luxury liner Queen Mary. There are parks for hiking and picnicking for the entire family to enjoy. Car enthusiasts will enjoy visiting the Toyota Grand Prix of Long Beach for an experience of a lifetime. You will also enjoy dining at exquisite restaurants located throughout the city. Luxury at its greatest is waiting for you to indulge in the private jet travel experience. DuPage Aerospace Jet Charter and Maintenance has an excellent fleet of jets that carry 8 to 10 passengers. The exquisite fleet includes the Gulfstream G-IVSP, Gulfstream G200, Challenger 601, Falcon 20, Hawker 800XP, Hawker 800A and the Lear 35A. These beautiful jets are ready to take you on your next trip from Chicago to Long Beach or anywhere else in the United States. Say goodbye to long lines, cancelled or delayed flights, lost luggage and all of the other hassles you experience flying commercial airlines. It’s time for you to travel in style and comfort. You will experience superior customer service and even be assigned a personal concierge that will handle all of your trip details. Just tell the concierge what you desire for your trip and everything will be handled for you. The best part of flying via private jet service is that your flight works with your schedule. You choose the date, time and destination of your flight. Your concierge will arrange the flight or the closest time available. This convenient and easy way to travel helps you escape the rat race with the commercial airlines and indulge in luxury travel. You can even request an in-flight themed food menu to enjoy while traveling to your exciting destination. When traveling to Long Beach your private jet may arrive and depart from the following airports, Long Beach – Daugherty Field Airport, Los Angeles International Airport, John Wayne Airport or Bob Hope Airport. Get ready for luxury travel in a private jet. Invite your family and friends for a fun and exciting trip to Long Beach. Bring your camera along as you enjoy viewing once in a lifetime sand sculptures and even participate in the contest yourself. Don’t hesitate, contact DuPage Aerospace Jet Charter and Maintenance today at (630) 513-2222 and speak with a personal concierge who will create a trip of a lifetime. Once you travel via private jet, it will be the only way you want to travel.